We're pleased to announce Nfomedia for the iPhone offering quick access to areas such as Grades, Blogs, Nfo Mail, and Message Boards (more areas to come). Just go to http://www.nfomedia.com and iPhone will automaticallly detect mobile Nfomedia. You can expect support for other mobile devices very soon (e.g. Blackberry). 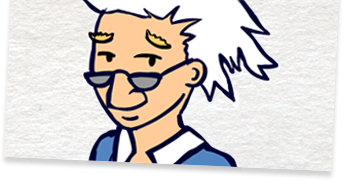 We're pleased to announce that our friends at Coreytoons have launched a new website called CoreyToons Mobile offering original cartoon wallpaper personalities available for your mobile phone. 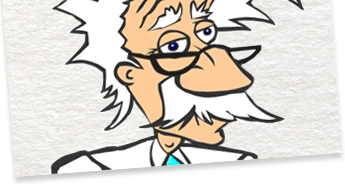 Most all of the Nfomedia's 'TOON images are available for download including Professor Einstein and Young Einstein as seen on the Nfomedia home page. �Be sure to visit Coreytoons Mobile and browse the selected artwork available from the talented artists at Coreytoons!